Whether you’re celebrating a birthday, baby shower, bar mitzvah or a Christening, it’s always nice to put your own stamp on things. And nowadays, there are lots of ways to personalise your party. Not only can you choose your own theme or colour scheme, to suit your taste, you can also add initials and even names to plenty of party products to give them a unique twist. 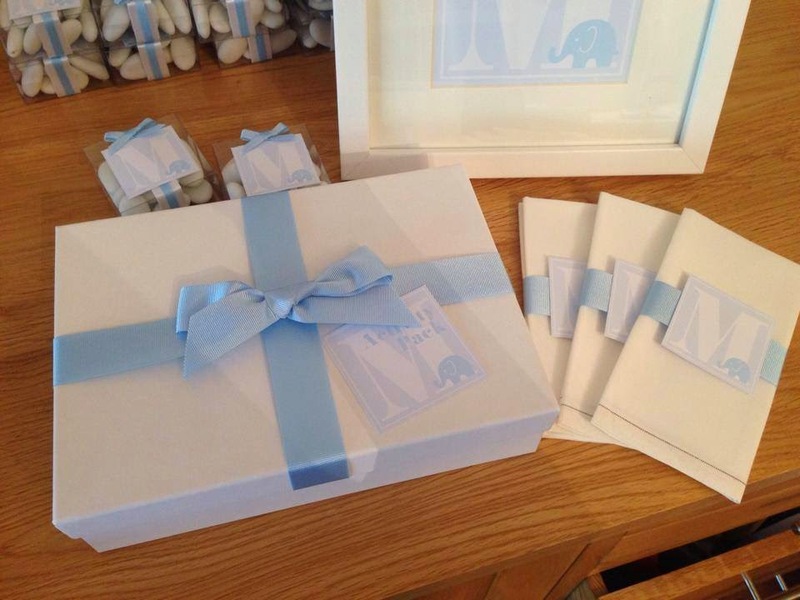 We love these party packs made for a Christening with the guest of honour’s initial on. We also personalised sweet boxes and paper napkin rings for this particular celebration. Not only do they look stylish, they’re the perfect way to make a party your own. You might also be keen to use your child’s name on some of the party products, whether it’s chocolate wrappers, a back drop or the food boxes. 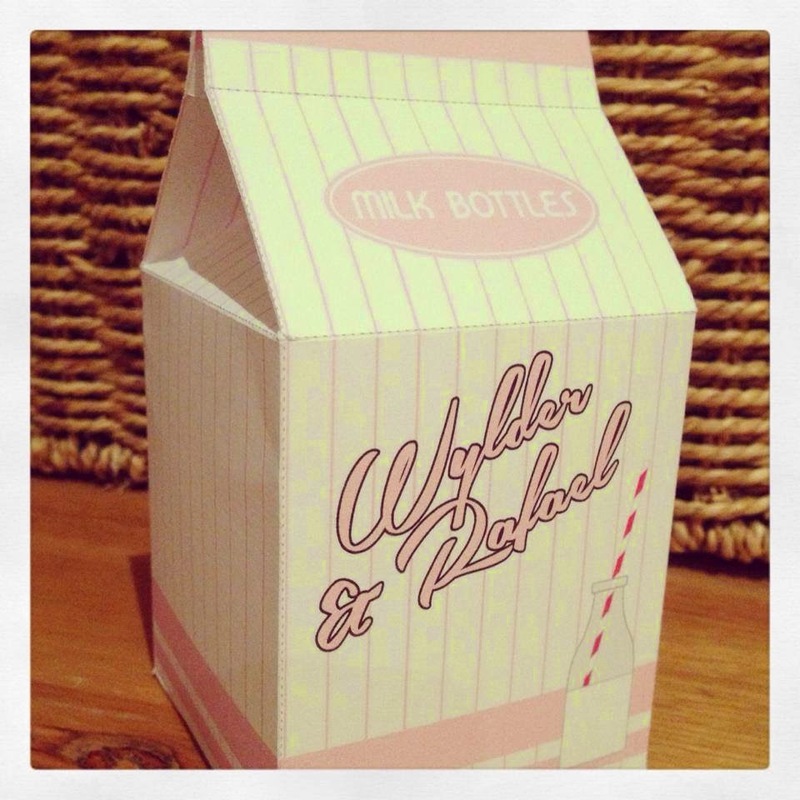 We had these bespoke milk boxes made with the birthday girl and boy’s names on. It’s small touches like this, that really make a party unique. And when the guests found they were full of yummy sweets, they loved them too. 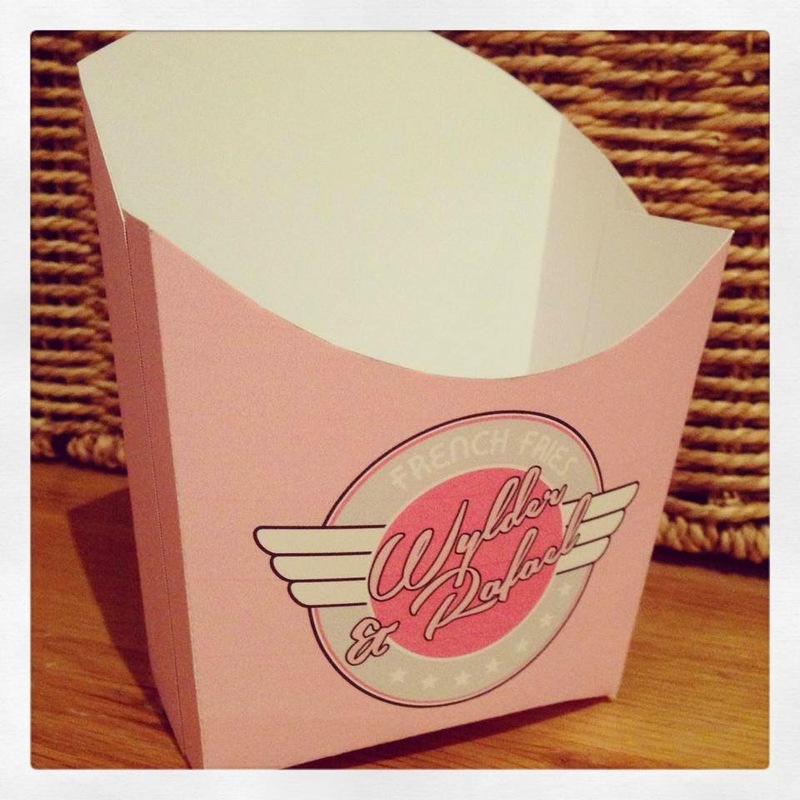 For this particular party, we didn’t stop there, we also had bespoke food boxes made for our tiny guests to eat from. We think you’ll agree they look gorgeous. And it’s exciting for the birthday girl or boy to see their name on lots of the party products, as well as being a great keepsake to show them when they’re older. Want to personalise a party for your little ones? Let us show you what we can do.